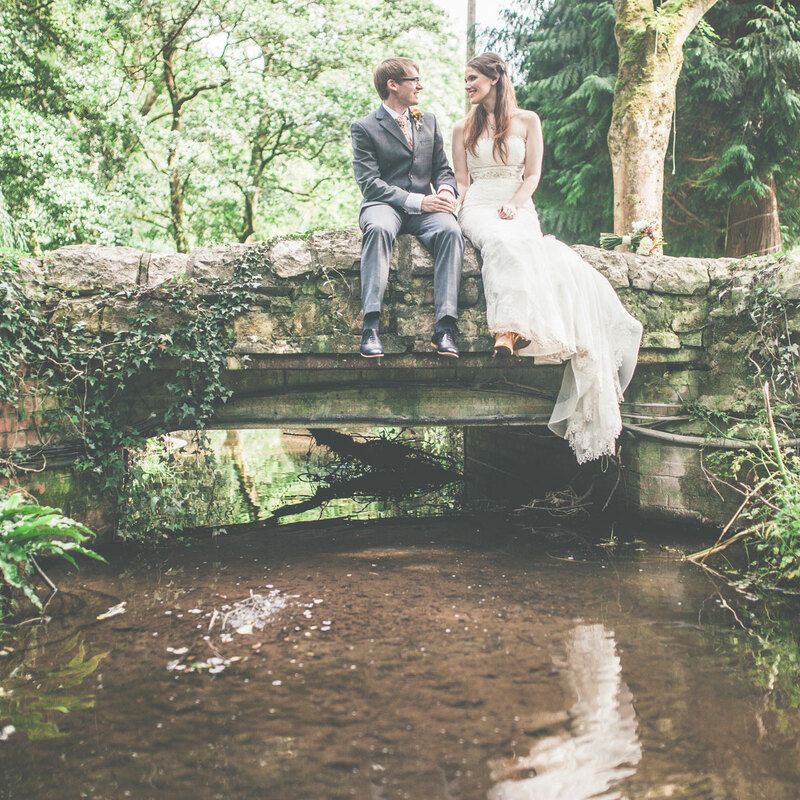 Offering an idyllic and serene setting in the heart of the South Wales countryside, Pencoed House Estate provides the perfect fairytale wedding venue for the most important occasion of your lives. Yours exclusively for the day, the Estate and its 36 acres of peaceful yet captivating grounds afford wonderful photographic opportunities to capture every memorable moment. It’s your day – and every couple wishes for a unique and memorable experience that they and their families treasure forever. But if planning your big day is something you’ve dreamed of all your life, then we firmly believe in bespoke. From the moment you book with us, our wedding co-ordinator will be available to interpret your requirements and discuss the finer detail to design your perfect day. As an independent family run venue, we have flexibility in abundance, and so can create the wedding you have always wanted, whether that be afternoon croquet on the lawns or a full evening casino in the marquee, sweetie carts for the little (and big!) kids or your very own photo booth to capture the moment. 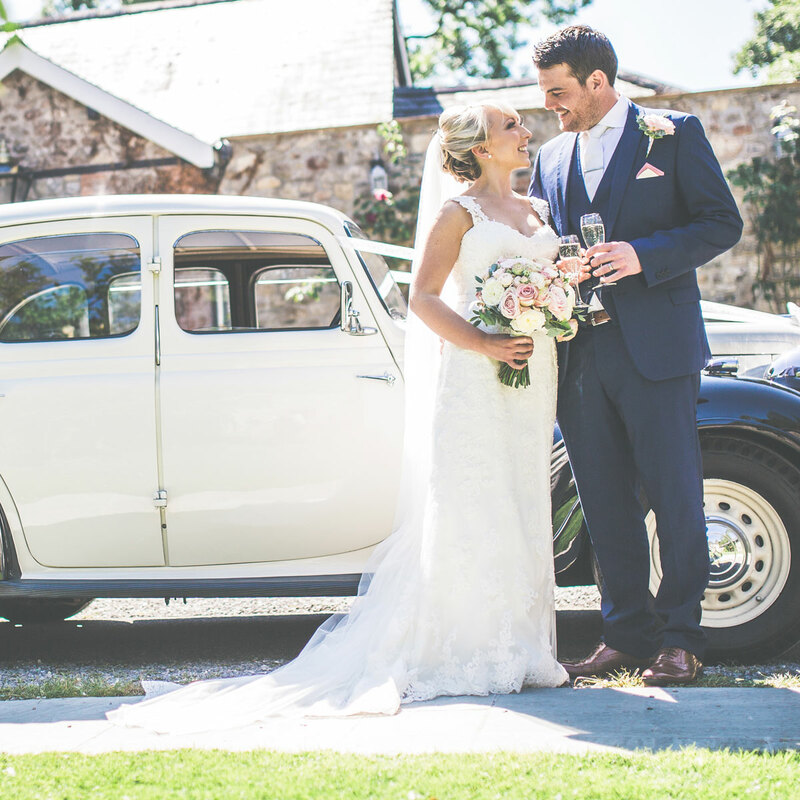 Our years of experience mean that we have an address book brimming with experienced and trustworthy contacts, spanning caterers, florists, photographers and all manner of entertainers, plus our own exclusive fleet of liveried Estate vehicles is at your disposal. It’s a big occasion…so we appreciate that you may have a myriad of questions. We’ve helped many brides and grooms build their perfect wedding so we’ve compiled a list of Frequently Asked Questions which we hope you find useful. 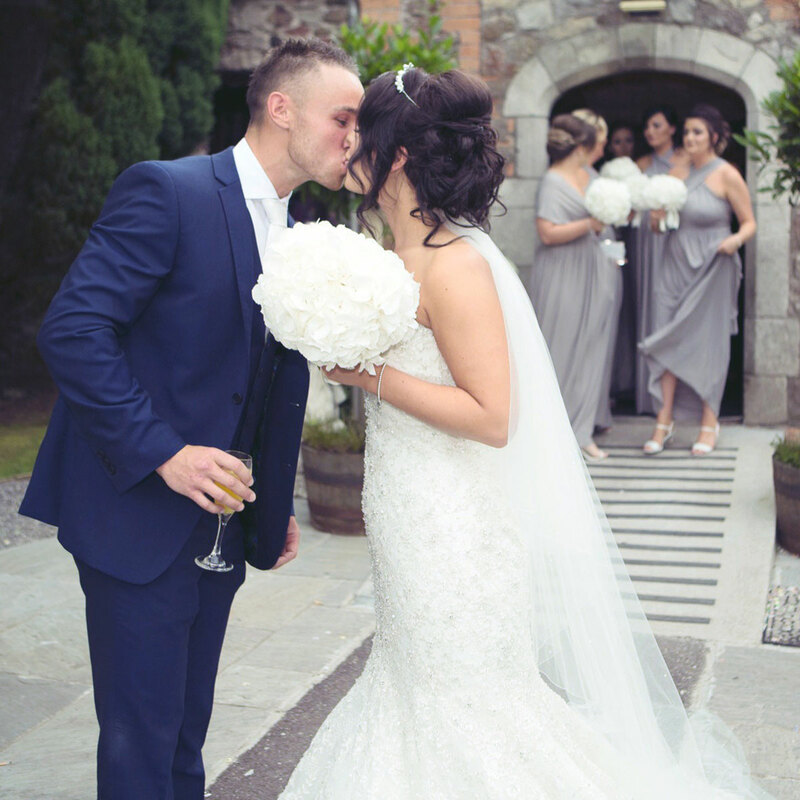 Pencoed House Estate is fully licensed for civil ceremonies & partnerships. Celebrations typically take place in our opulent Old Hall. For larger wedding parties we also offer a range of marquees to house 120 guests upwards on the immaculately manicured lawns overlooking the woodland. We look forward to welcoming you at Pencoed House Estate.